Like all you lovely folks, I've got a dream! 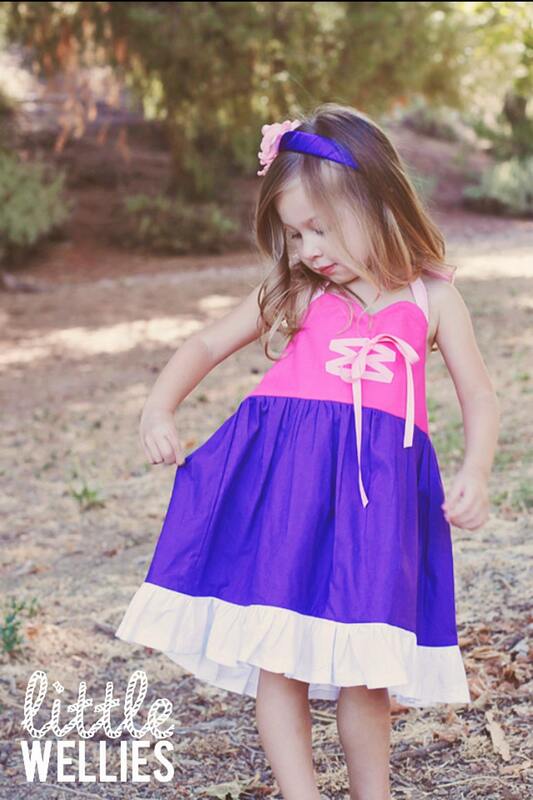 This Rapunzel dress has halter straps and back elastic to make it an easy grow with me fit. It is made with 100% cotton for breathable comfort and long lasting wear.